I am a Sushi Chef with over 20 years of experience, mostly in the Chicagoland area. I am proud to have learned the trade under the guidance of Master Chef Matsumoto who is unarguably amongst the finest sushi chefs in the country. It is this learning and guidance that makes me want to excel and this attitude is on display in every dish I make. I love making sushi and seeing a satisfied customer enjoying my creations and it was only logical for me to open my own restaurant where I could oversee both my passions and experience them come to fruition. 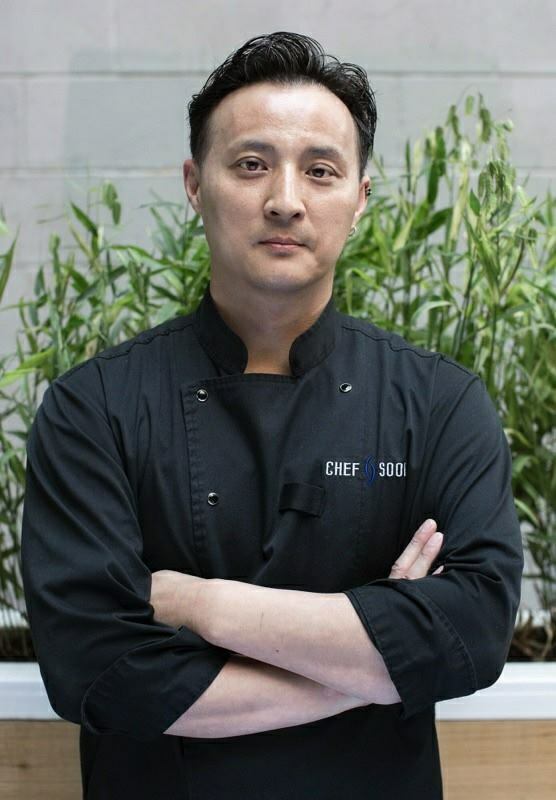 I look forward to seeing you at the restaurant – give us a try and you won’t be disappointed. If you have visited us and enjoyed your meal, please share your reviews on websites as well as with your friends. References from satisfied customers are our greatest asset! The freshest raw materials: Every single time without exception. If we can’t find the freshest, we wont serve it. It is this commitment to excellence that differentiates us from our competition. Blending tradition and innovation: Our sushi chefs have over 20 years of experience in the field and as a result we have a deep appreciation and respect of the traditions of sushi. At the same time, we are willing to innovate and test non-traditional raw materials and approaches to tickle the palate of even the most demanding customer. It is this combination that makes our sushi different and spectacular. Showcase flavors and tastes: Our creations do not overwhelm your palate with soy sauce since we believe that each ingredient has its unique flavor that needs to be experienced and enjoyed. As a result, the taste of our dishes is truly unique and allows you to enjoy the freshness and taste of each ingredient. Value of money: Far too often, high quality food comes at an even higher price. That’s where we differ from our competition. We believe in value for money and charge only the most reasonable prices for our superior food. Be sure to find us on facebook.com, yelp.com, urbanspoon.com etc. We hope to see you at the restaurant and will make sure the dining experience is unlike anything you have had in the past. Bring your appetite and good spirits and you will leave satisfied – I guarantee it. 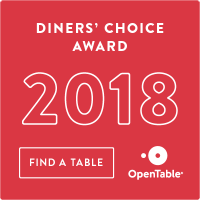 OpenTable Diners’ Choice winners are selected according to real feedback from diners who booked through OpenTable and dined with Chef Soon Contemporary Sushi & Bar. We truly appreciate your feedback!